In recent years, renting has lost its stigma. And no wonder. For many, home ownership is simply impossible. The high cost of purchase deposits makes tenancy the only realistic choice – and why not, a home is still a home. For you, a future or current landlord, letting your property can offer excellent yields. However, recent proposed tax changes in the buy-to-let market have made property investment for renting more challenging. You need the best possible advice and here at Vestra Mortgages we can help you. Securing a loan for a buy-to-let property requires knowledge and consideration. You’ll have to think about potentially higher interest rates and deposits, as well as a profitable rental amount. What about location, transport links and the property’s proximity to schools and shopping areas? And, of course, its state of repair? Whether you are a first-time landlord or a property portfolio owner, the right mortgage decision is vital. The housing market can fluctuate, of course and there are risks involved with buy-to-let investments. And of course, there is a wealth of mortgage deals to consider: interest-only, fixed rate, tracker, for example. At Vestra Mortgages, we have considerable experience in guiding and advising would-be or existing residential and landlords. 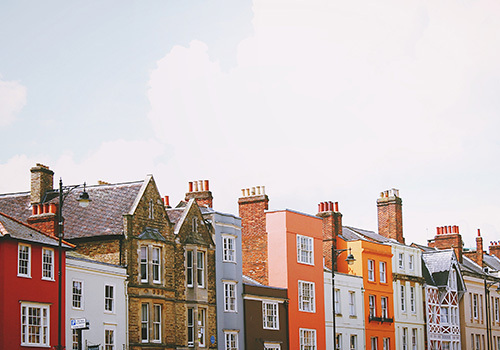 With access to a comprehensive selection of financial products from a comprehensive range of mortgage lenders, we can help you understand the stricter than usual conditions – versus a domestic mortgage – associated with buy-to-let loans. Let Vestra Mortgages help you find the best deal and help you secure the right buy-to-let mortgage. We’ll be happy to discuss your needs either over the telephone or face to face.